263 in stock Need More ? 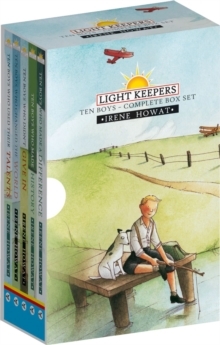 This giftbox collection of colorful stories makes a perfect present that will delight young adventurers. This edition includes Ten Boys who Changed the World, Ten Boys who Didn't Give In, Ten Boys who Made a Difference, Ten Boys who Made History, and Ten Boys who Used Their Talents.